Locally owned and operated, and with over 20 years of combined industry experience, Construction Safety has experienced rapid growth by offering excellent service and a range of products to solve those height safety challengers. Price lists to assist in quotation are available on request but would suggest written quote on complex design applications. Our scaffolding meets all the safety standards applicable to Workcover in NSW. 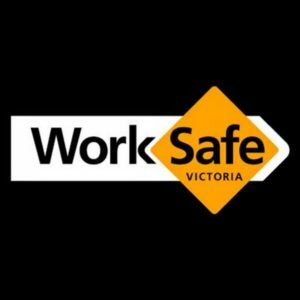 Our scaffolding meets all the safety standards applicable to Worksafe in Victoria.